While some nations are actively trying to reduce the number of immigrants, Canada has announced it wants more people to move to the country with more visas set to be made available. The number of permanent residents permitted is set to grow to 330,800 next year, then increase to 341,000 in 2020 and 350,000 in 2020, to almost 1% of the Canadian population. Immigration Minister Ahmed Hussen said that the new immigration plan will benefit communities and business across the country and contribute to Canada’s economic growth and help keep Canada competitive in a global economy. He highlighted the importance of economic immigration in spurring innovation domestically and the immigration plan aims to attract the best and brightest from around the world with the majority of the increase in 2021 allotted to high skilled economic immigration. 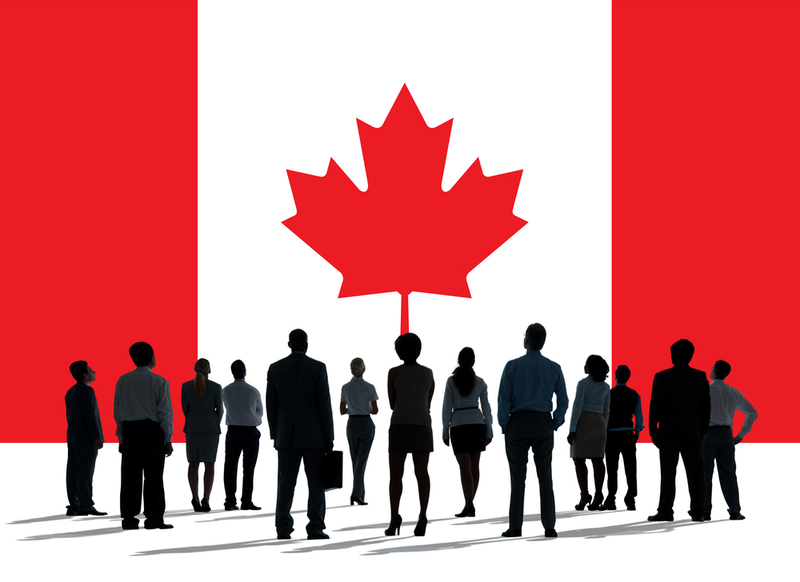 The Government believes that newcomers from around the world are helping Canadian companies succeed and grow in the expanding information and communications technology sector, where one third of employees are immigrants. Canada has welcomed generations of immigrants who have brought their talents to, and are an integral part of, local communities across the country and officials believe that immigration is a central pillar of Canada’s future economic success. ‘In addition to spurring economic growth, immigration helps address the challenges our country faces with an ageing population, and plays a crucial role in keeping our country at the forefront of the global economy,’ said Hussen. ‘The new multi-year immigration levels plan supports Canadian employers and businesses by ensuring they have the skilled labour they need to spur innovation and help to keep our country at the forefront of the global economy,’ he pointed out. ‘Building on the strong foundation set out last year and continuing to increase economic immigration will help Canada stay competitive and attract talent from around the world,’ he added. According to Heather McMillan, executive director of the Durham Workforce Authority, newcomers are woven into Canada’s national fabric and identity. ‘They drive innovation, often providing advanced skills for the economy, they have a history of creating many of our largest companies and employers, thus enabling economic growth,’ she said. Lawrence Hill, a professor at the University of Guelph, believes that talent, skills and passion from overseas residents are beneficial to the nation as a whole. ‘We do well to remember that today’s refugee is tomorrow’s mathematics teacher, engineer, bus driver, nurse, physician, federal Cabinet minister or Giller prize winning novelist,’ he said. While Dan Kelly, president of the Canadian Federation of Independent Business, confirmed that skilled overseas workers benefit enterprise. ‘Economic immigration has always been the lifeblood of Canada’s economic success and has played a key role in the building of our great nation,’ he said.